For horizontal and vertical surfaces. Polishing different surfaces: paintwork, mineral materials, etc.. 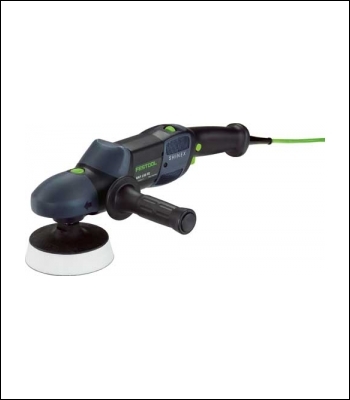 The all-purpose polisher for an exacting finish.